WHERE IS THE AD SHOWN? We can now offer full site exposure on your ad! 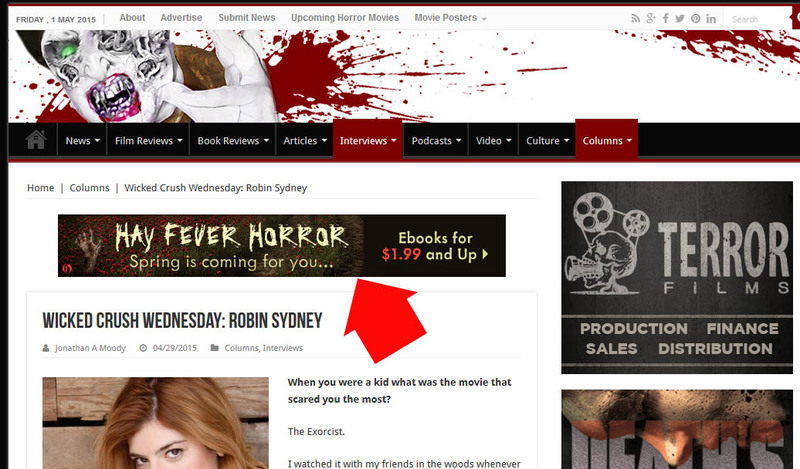 Your ad will appear on any page on the site (SITEWIDE). 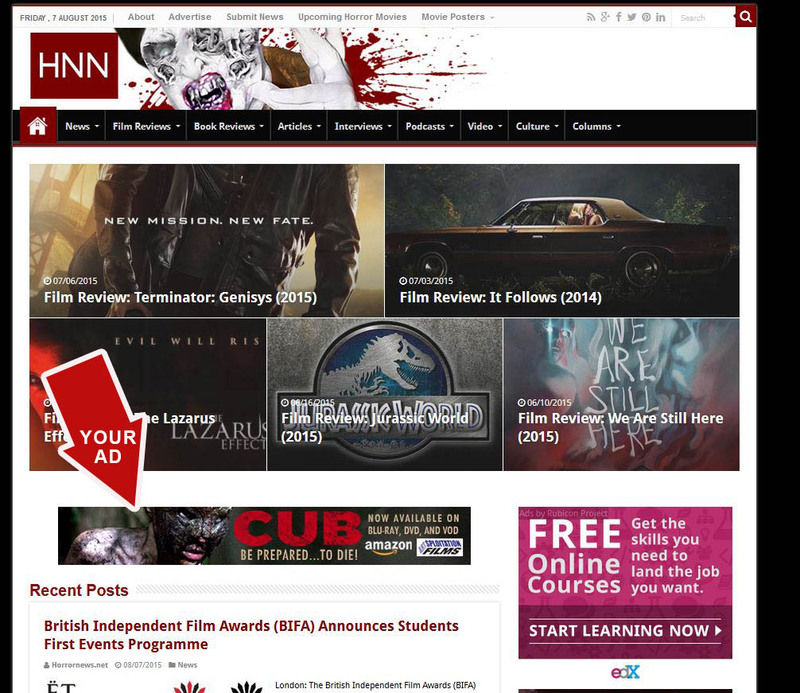 We do guarantee that your add will feature on every page of our site, and every article during its duration. This is called ROS (run of site). We also have a huge network of social sites that all our posts get funneled thru in addition. These lead to our post pages which all include your ad. Note: This spot is a single opportunity – once its booked it won’t be available till the advertiser’s term is over.